Try these tips for sleeping better, whether you have diabetes or not. 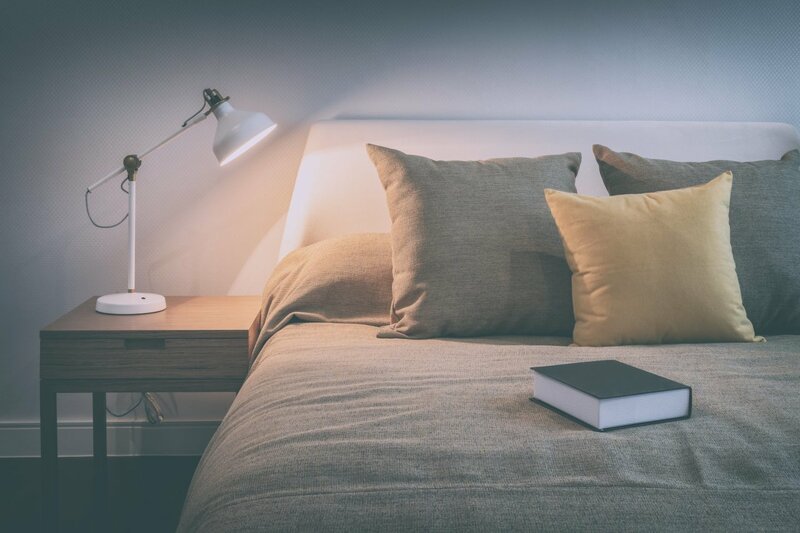 Get a better night’s sleep using a few simple methods outlined in this infographic. A good night’s sleep has many benefits for people with diabetes. You’ll be more alert, have more energy, have less stress and you may find it easier to control your blood sugar. 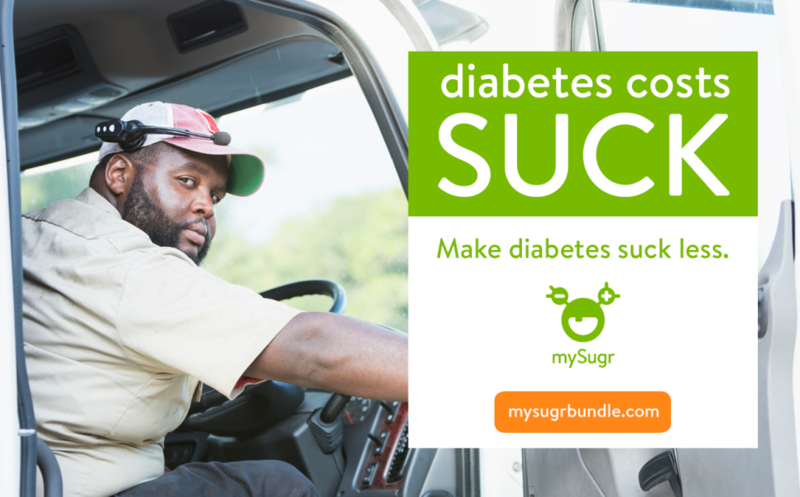 Source: International Diabetes Foundation. About diabetes: prevention. Available at: http://www.idf.org/prevention. Accessed June 30, 2015.